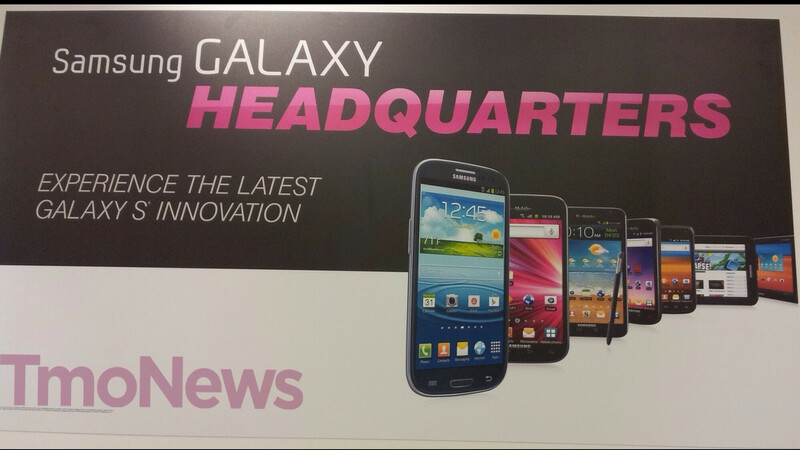 If all those leaked pictures and rumors weren’t enough of an evidence for you that T-Mobile is about to launch the Samsung Galaxy Note, now there is a poster with the handset appearing on it coming straight from the carrier. The gigantic 5.3-inch Galaxy Note is likely to make its official appearance on the carrier in mere days, but while that might seem soon, we can’t help but notice that nearly 9 months passed since the Note’s official global roll out. And if you trust the rumors, we’re just over a month away from Samsung unveiling the second-generation of the handset with an even larger screen, virtually the same dimensions, a quad-core chip and a better camera. It’s true though that the phone is great even now if you get used to its large screen (and don’t wear tight fit jeans). It’s got a high-res display with resolution of 800x1280 pixels, a dual-core processor and one of the better cameras with impressive low light performance. 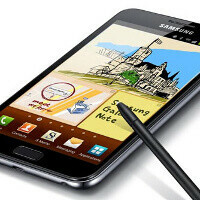 Of course, ti also features the S Pen stylus, tucked neatly inside the body, so you can draw right on the big screen. T-Mobile is definitely getting it soon, but in the meantime you still have a couple of days to make up your mind - are you getting the first-gen Note or waiting and hoping the second one comes out sooner rather than later? Really 9 months later and the 2nd Gen is due out in a couple of months.. Bad deal T-mo unless your listing the phone at $99-$150 on contract and $349-$450 off contract but I know you won't. The sequel will be debuted at IFA if rumors are true. Little late T-mobile. and tmo wonders why its costumers are leaving for other carriers.